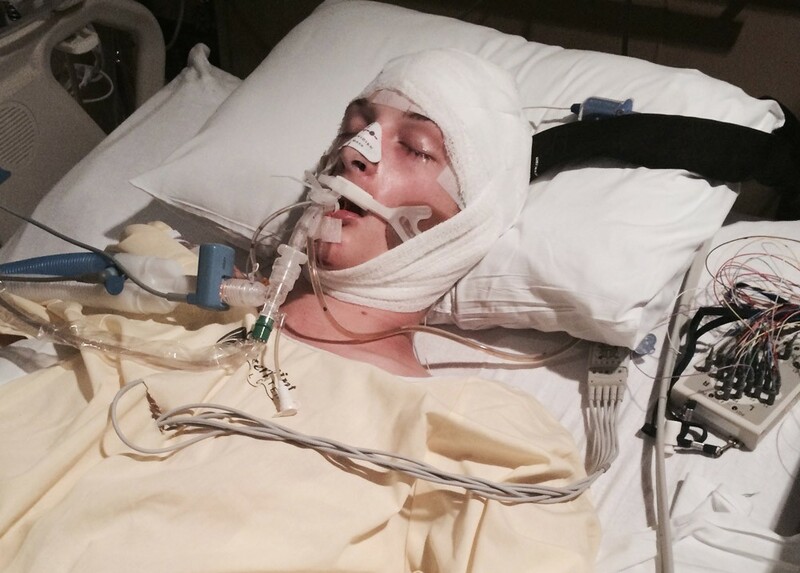 This video of an officer tasing a teenager into a coma will leave you sick to your stomach. Warning: graphic nature. This is what prohibition looks like. If you haven’t seen this video yet, I warn you: it will leave you infuriated and disgusted. If there is one person who thinks that our youth should be subjected to this level of violence over a plant, I have no words. An officer in Missouri pulled over this teen’s car because he thought the license plate was linked to a stolen car. It wasn’t, but that didn’t stop him from trying to find a reason to arrest this teenager. When he rolled down his window, the cop claimed to smell marijuana, and cops love to say that because apparently an odor is a justification for all sorts of police violence in the eyes of the law. Bryce Masters, the teen in the dash cam video released by a judge, was tased four times longer than “protocol” says is standard. He went into cardiac arrest, and the officer cuffed his limp body and drug him over to the side of the road. Then the officer deliberately dropped his body onto the pavement, face first. This child, because he was still a child according to the law; only 17 at the time, was treated like an animal. He did have a small amount of weed in his pocket. You have to ask yourself, do you want this to happen to your child if they get caught with marijuana? Is this the response we want to be considered okay for someone having a plant in their possession? The officer in the video, Timothy Runnels, was sentenced to 4 years in prison for depriving a minor of his civil rights because of the intentional face plant. But it was the tasing that deprived the young man’s brain of oxygen for 6-8 minutes as he suffered cardiac arrest from the tasing to the chest. Matt Masters, the boys father, was himself a 19-year veteran of the police force, and could not believe the video. This tragedy occurred on September 14th, 2014, but the video has only recently been released. A more detailed story of the events can be read here. Are you red in the face after watching this video? How can we let this treatment of cannabis users continue? Where is the justice? Shout out on social media or in the comments below.